With over 35 patents granted and many patent pending with the U.S. Patent Office, B.A.D. Inc. engineers superlative performance advantage, added value, ingenuity, and attention to detail into every product it designs and manufactures. Its unique, out of the box thinking and dedication to customer service has earned an enviable reputation among its peers and customers. 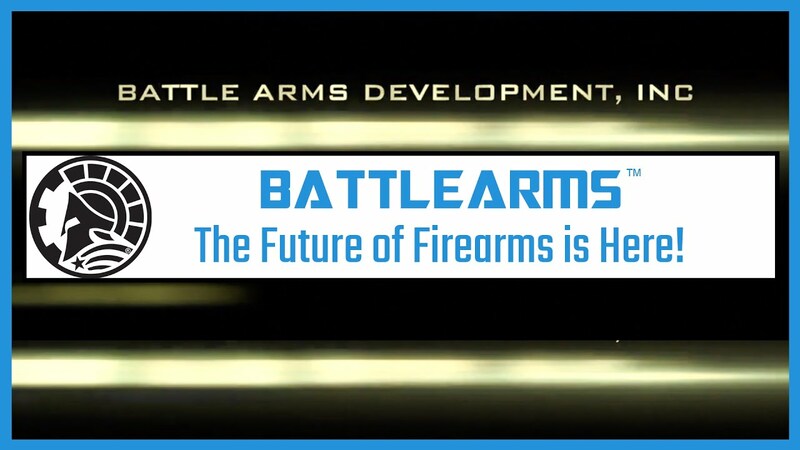 Celebrating our 10th Year Anniversary this year, Battle Arms Development, Inc. has become one of the most innovative and standard setting young companies in the firearms industry. The rifle that started the lightweight trend in the AR industry is back and better than ever! After a “No Compromises” upgrade, BATTLEARMSTM’ OIP® Gen 2 Ultralight Rifle (otherwise known as “Ounces Is Pounds”) is now even lighter than before at 1.7 Kilograms!